Toilet training is a crucial stage in your child’s life, so encouraging your little one to persevere with the potty is key. 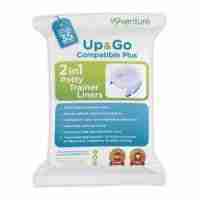 Our range of travel potty liners come in packs of 35, 70 and 105 and are compatible with all leading potty brands, without the hefty price tag. 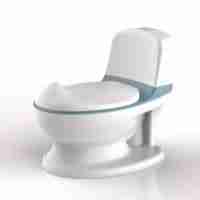 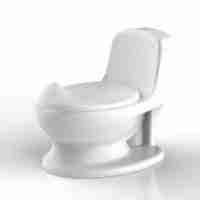 That way your child can continue their journey to the toilet without hindrance.